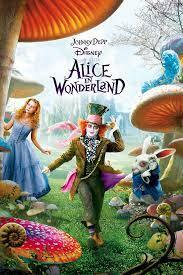 What's your favorito Tim burton Movie? Mine is and always be The Nightmare Before Christmas. 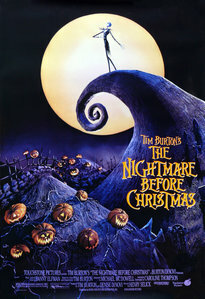 The Nightmare Before natal would be 1st. The 2nd on the list would be Edward Sccissorhands. Either Corpse Bride or Coraline, but I'd probably go with Corpse Bride. Edward Sccissorhands is my favorite. It is SO sad though!!! !